In our debut episode, Ben covers the disturbing case of Howard Hawk Willis, convicted in 2010 of murdering a newlywed teen couple and hiding parts of their bodies in a Johnson City, TN, storage unit. 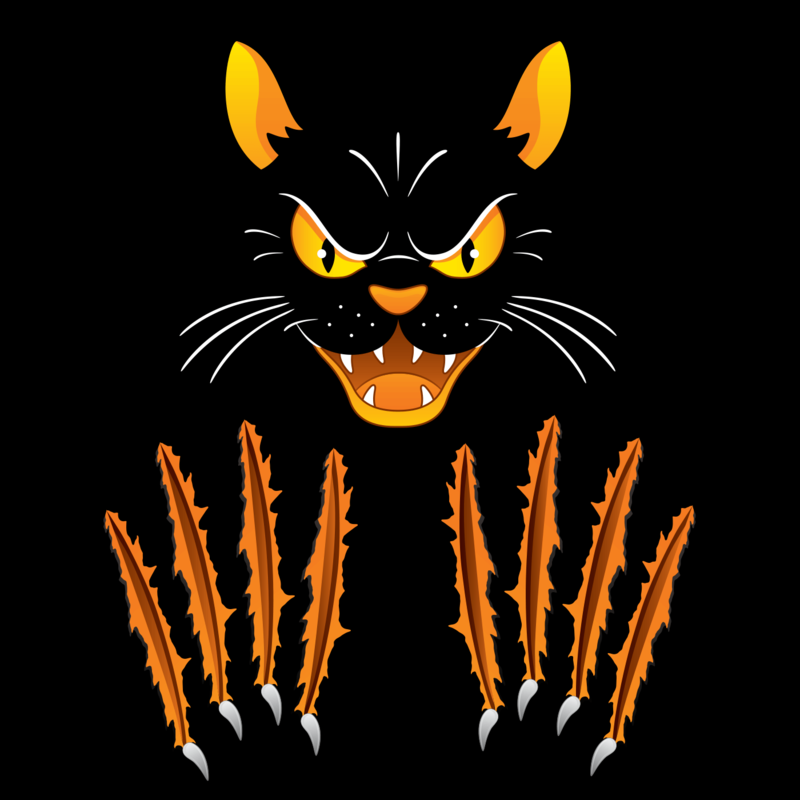 Cam discusses Appalachia's scariest cryptid kitty — the Wampus Cat! This episode was recorded live at Elderbrew in Johnson City, TN. Thanks to everyone who came out for the show! You were amazing.